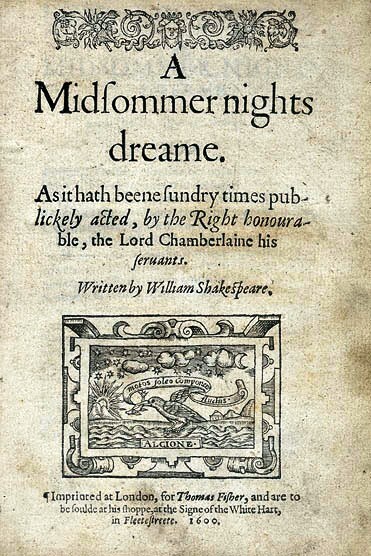 What's the Difference between A Midsummer Night's Dream the Book and A Midsummer Night's Dream (1999) the Movie? The Love-in-Idleness flower is described as deep purple by Oberon. The flower is given this same description but is actually red instead. There is no mud pit. There is a mud pit that Hermia and Helena fall in while in the woods, this scene was used for dramatic effect. It was said that the two couples (Helena, Lysander, Demetrius,Hermia) ran off into the woods near Athens In the movie, the couples do run off into the woods, but there are some italian ruins in the forest. This is not mentioned in the book.